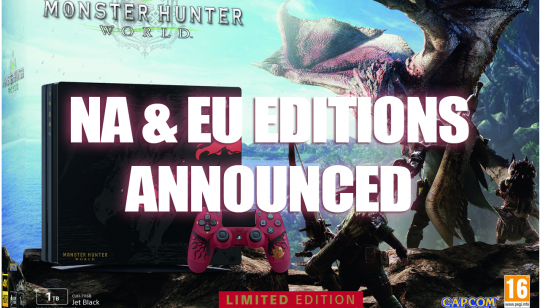 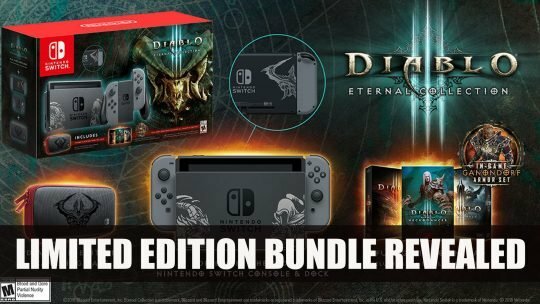 Gamestop announce an exclusive Nintendo Switch Diablo III Eternal Collection bundle, more details here! 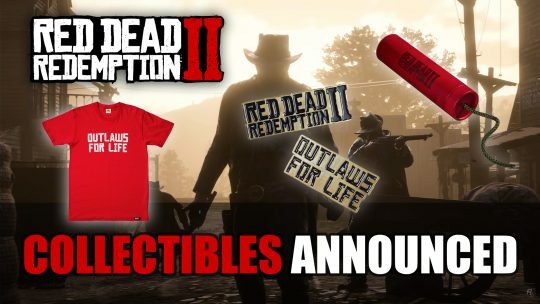 Rockstar Games have unveiled a bunch of collectibles for the upcoming Western themed action-RPG Red Dead Redemption 2. 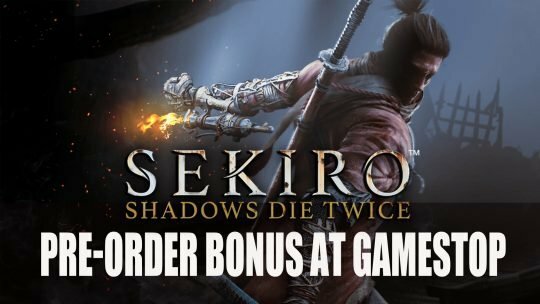 Activision announce a pre-order bonus for Sekiro: Shadows Die Twice for those who order at Gamestop, more details here!